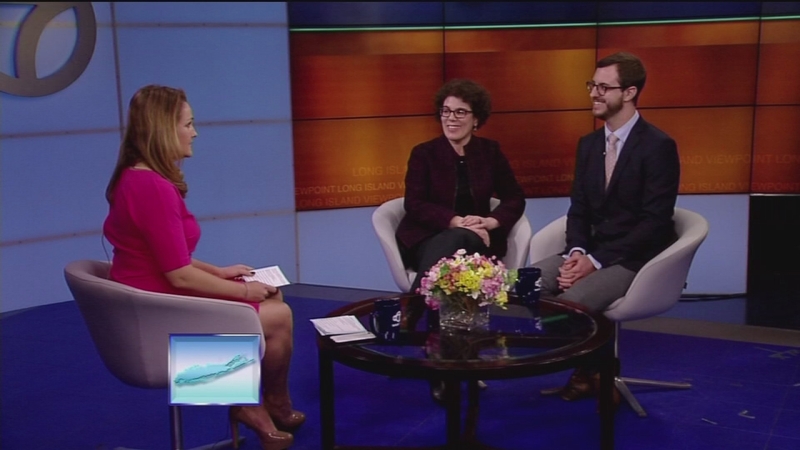 LONG ISLAND -- Want to know more about interesting programs in your community and your state? 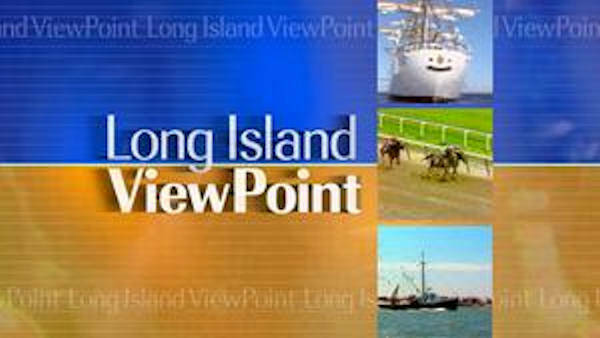 Every Sunday morning more than 36,000 households tune in to "New York Viewpoint", "New Jersey Viewpoint" and "Long Island Viewpoint". The programs highlight the community & cultural efforts that enrich the quality of life in our neighborhoods. 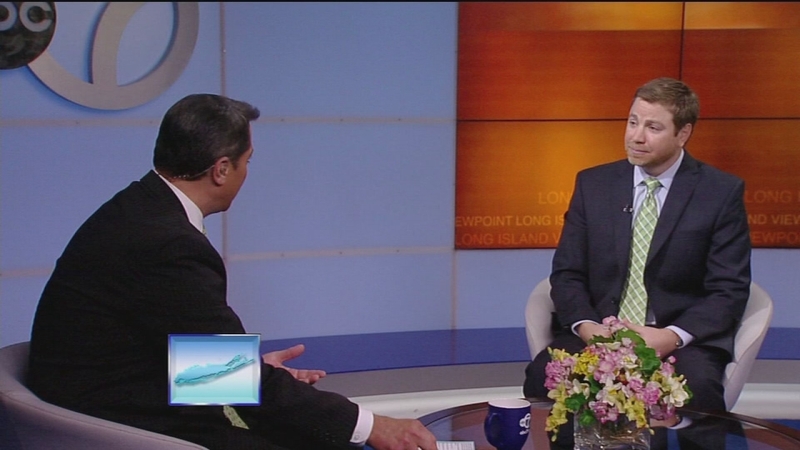 These weekly round-table discussions are hosted by Eyewitness News anchor Ken Rosato. Viewpoint airs at 5:30am on Sunday mornings. Today we have with us an expert on obesity and wellness who believes that MIND control and the brain are key to losing weight. We also have with us a new book from a Long Island Veterinarian who makes high quality pet food that is free of chemical additives, artificial colors, flavors, sugars and MSG. But first, we begin with the Muscular Dystrophy Associaton, also known as MDA, which was founded right here in NYC. In fact, it was June 1956, when Dean Martin and Jerry Lewis co-hosted their first MDA telethon from Carnegie Hall. Joining us in the studio from MDA are Connie Zayas, a Family Care Specialist and Kristine Welker, a Member of the National Board. Also with us from the Hospital for Special Surgery is Dr. Dale Lange, Chairman of the Neurology Department. 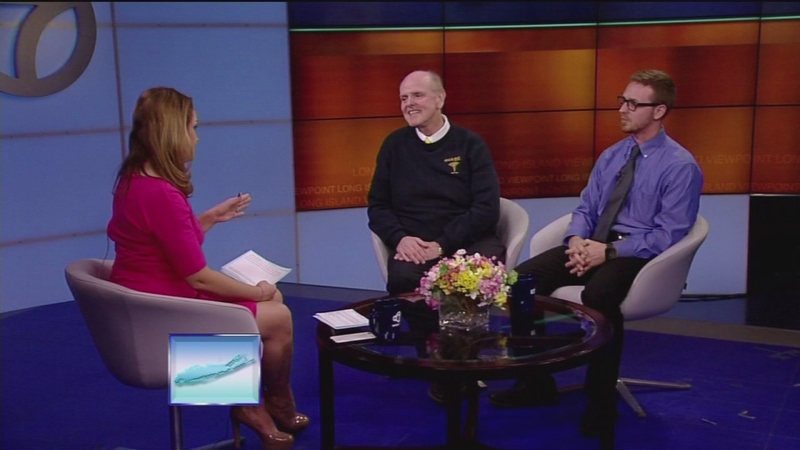 Part 1 of Long Island Viewpoint on February 12, 2017. 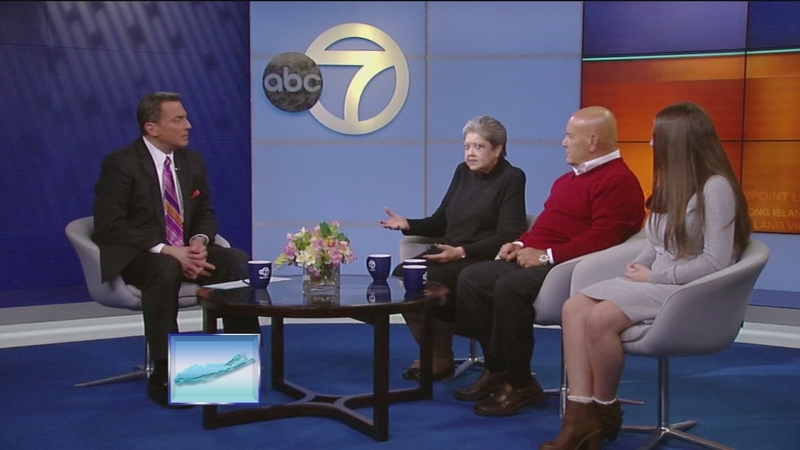 Part 2 of Long Island Viewpoint on February 12, 2017. 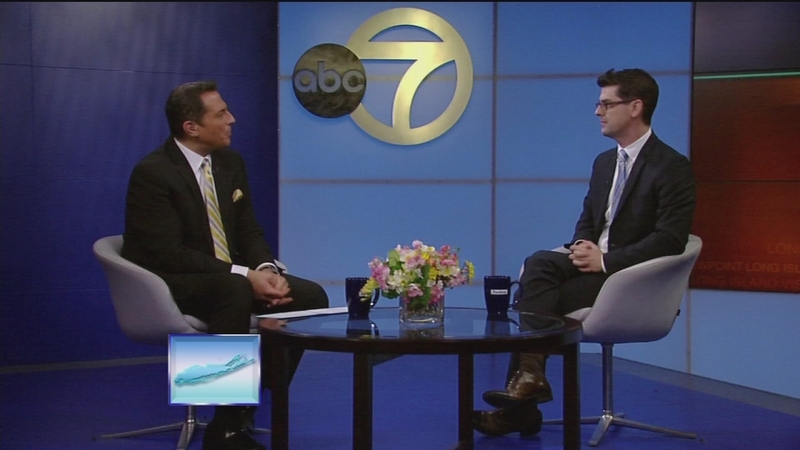 Author, "Living Skinny In Fat Genes"
Part 3 of Long Island Viewpoint on February 12, 2017. Today we bring you a Doctor that has some strong opinions on how technology is affecting our healthcare system. We also have with Guardians of Rescue, a non-profit organization that helps to rescue abused animals, - in every way they can. But first, imagine not being able to read - That's the sad, and often hidden reality for millions of adults in the United States. Approximately one in seven adults in Suffolk County, is unable to read beyond a sixth grade level, & so they lack the literacy skills required to fully function in society. Literacy Suffolk is a nonprofit organization that trains community volunteers to tutor adults so they can develop reading skills. 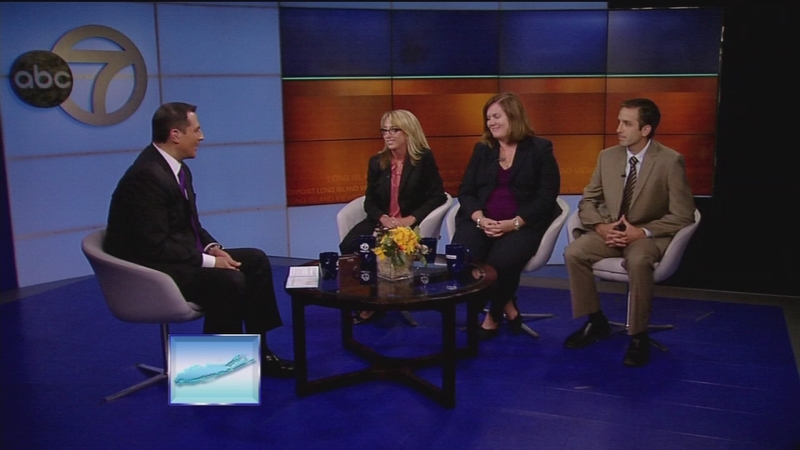 Joining us today from Literacy Suffolk are Gini Booth, the Executive Director, Don Chiappetta, a former student who is now a Pro-Literacy Advocate, and now on the Board of Directors, and Maria Samaritano, a High School Senior who started their Junior Ambassador Program. Segment Two: - Dr. House calls via skype? Today we bring you information on the fact that many women believe they don't need life insurance, - and how this is a false assumption that endangers their financial security. 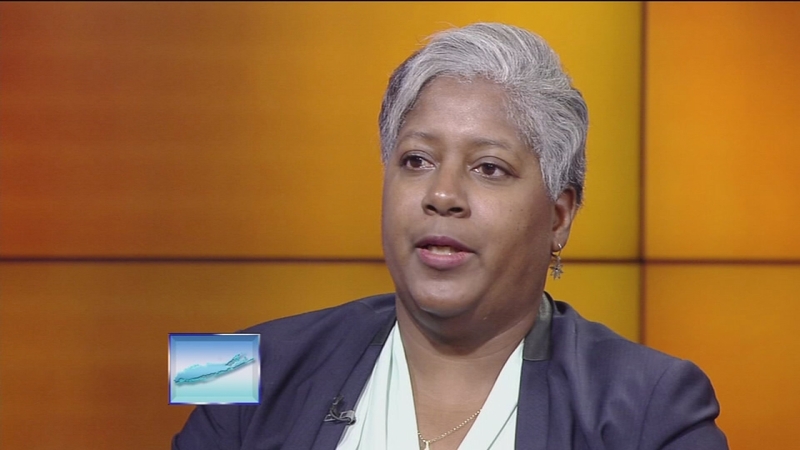 We also have with us a leader of the Ethical Humanist Society of Long Island, who is working to facilitate communication between law enforcement and residents. But first, we bring you a new novel by a former Editor at Sports Illustrated who has written two New York Times best-sellers, on Pete Rose and Joe DiMaggio. His latest novel is called "Lasting Impact: One Team, One Season" and the narrative addresses the issue of concussions. Please join me in welcoming the author, Kostya Kennedy, who is also the Editorial Director of Time Inc. Books. Today we bring you the Guild for Exceptional Children, also known as GEC, which provides services to children and adults with developmental disabilities. We also have with us the Remember the Triangle Fire Coalition, and they want us to never forget the impact that this event had on unionization and fire safety. But first, we begin with hunger on Long Island. According to Island Harvest Food Bank, more than 316 thousand Long Islanders are battling hunger, and nearly a third of these are children. Seventy thousand individuals in Nassau and Suffolk counties seek food assistance each week from soup kitchens and food pantries. 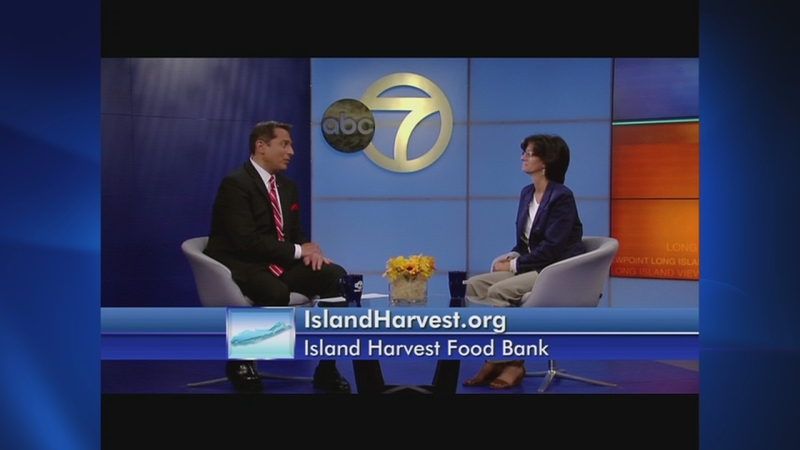 Please join me in welcoming back Randi Shubin Dresner, the President & CEO, of the Island Harvest Food Bank. 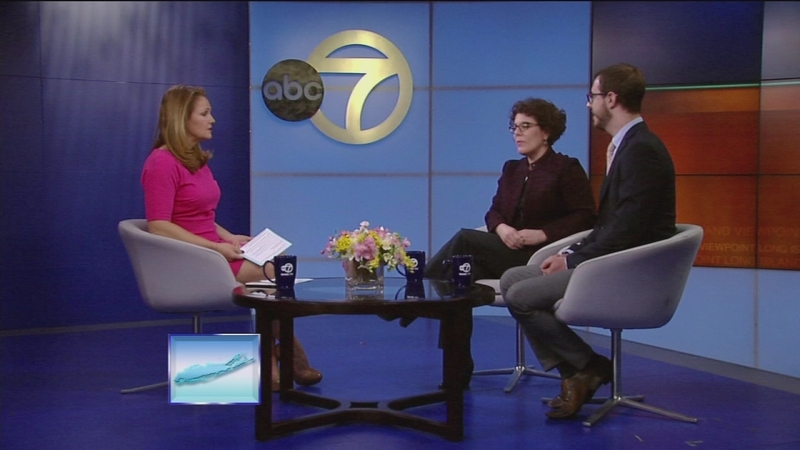 Today we bring you information on how parents of Autistic children are using GPS devices to keep track of their children - children who tend to wander. We also have with us an expert on Allergies who has advice on how to manage these, no matter what the season. But first, since 2006, Building Homes for Heroes has been devoted to making a significant difference in the lives of the severely wounded veterans of the United States military. They build homes from the ground up, or modify existing homes, to meet the needs of the brave men and women who selflessly served our country, & they're based right here in Hempstead, Long Island. 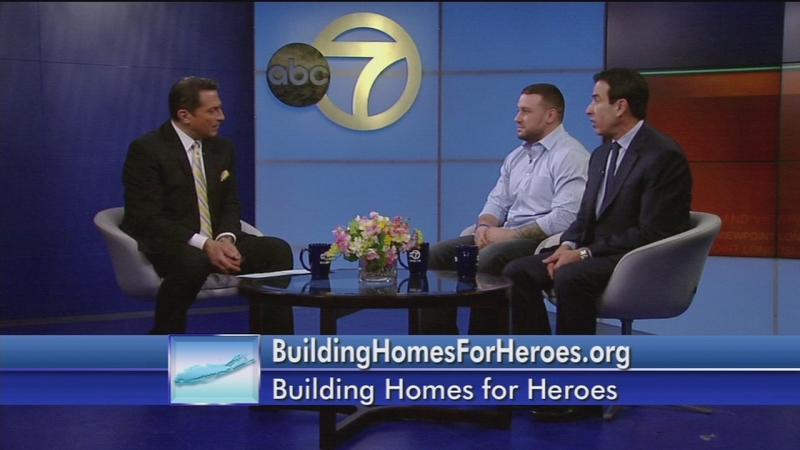 Joining us in the studio are U.S. Marine Corps Corporal Kevin Vaughn, who just received the first home given in Long Island, and Anthony Grisanti, a Board member at Building Homes for Heroes. Today we bring you information on the heroin epidemic, with the DEA reporting that the amount of heroin seized each year at the border, increased 232 percent between 2008 and 2012! We also will be discussing the new 2015 ABLE Act, that establishes a new way for people with disabilities to save for their future, without jeopardizing their government benefits. But first, Mothers Against Drunk Driving, also known as MADD, is the nation's largest nonprofit working to protect families from drunk and drugged driving and underage drinking. Did you know that alcohol use among teens kills about 5,000 people each year. About thirty percent of eighth graders have tried alcohol and one in six teens binge drink. Joining us in the studio from MADD are Richard Mallow, the New York State Executive Director, Dr. Dawn Marie Nappi, Legislative Board Member, for Long Island, and Sarah Haiken, the Youth Committee Chair of Long Island. 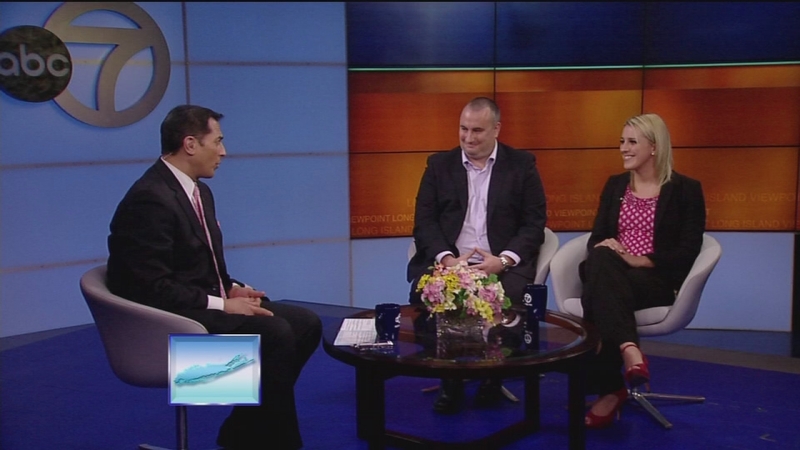 Today, we bring you a company called zSpace, that has Long Island students learning in virtual reality environments, that are in the classroom. We also bring you "Back in the Game" an after school program that is helping children and adolescents to recover from serious illnesses. But first, according to the Centers for Disease Control and Prevention, Americans suffer 1.5 million heart attacks and strokes each year, making cardiovascular disease, including heart disease and stroke, the leading cause of death in the United States. A new book out suggests that a supplement, Vitamin K2, might be the key to good health. Please join me in welcoming the author, Dr. Dennis Goodman, a cardiologist & Director of the Integrative Medicine Department at NYU Langone Medical Center, and his patient, Karen Daguano, who was diagnosed with hereditary high cholesterol in her early forties. Author, "Vitamin K2: The Missing Nutrient for Heart & Bone Health"
Chair, Sc. & Tech., POB Central School Dist. Physics Teacher, POB Central School Dist. 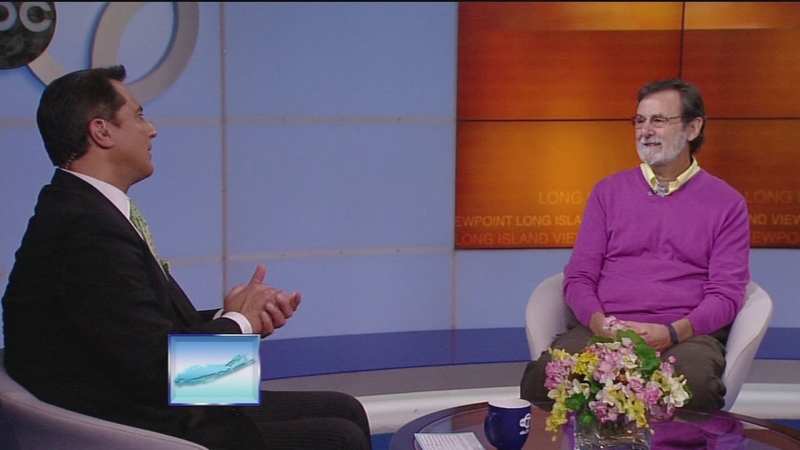 Co-Founder, "Back in the Game"
Today we bring you a company called zSpace, that has Long Island students learning in virtual reality environments, that are in the classroom. We also bring you "Back in the Game" an after school program that is helping children and adolescents to recover from serious illnesses. But first, according to the Centers for Disease Control and Prevention, Americans suffer 1.5 million heart attacks and strokes each year, making cardiovascular disease, including heart disease and stroke, the leading cause of death in the United States. A new book out suggests that a supplement - Vitamin K2, might be the key to good health. Today we bring you a Jericho firm that can let you have that X-ray you need right in the privacy of your home. We also bring you the Society for the Preservation of Long Island Antiquities. But first, we begin with Genser Dubow Genser & Cona, (also known as G.D.G.C. ), an Elder Law and Estate Planning firm based in Melville. GDGC believes in a holistic approach assisting clients with legal issues, caregiver issues, and much more. In 2009 they created a new division, called GDGC Charitable Events. Joining us in the studio from GDGC are Jennifer B. Cona, the Managing Partner, who is also on the board of the Long Island Alzheimers Foundation, and Melissa Negrin-Wiener, a partner who manages the Government Benefits Department. 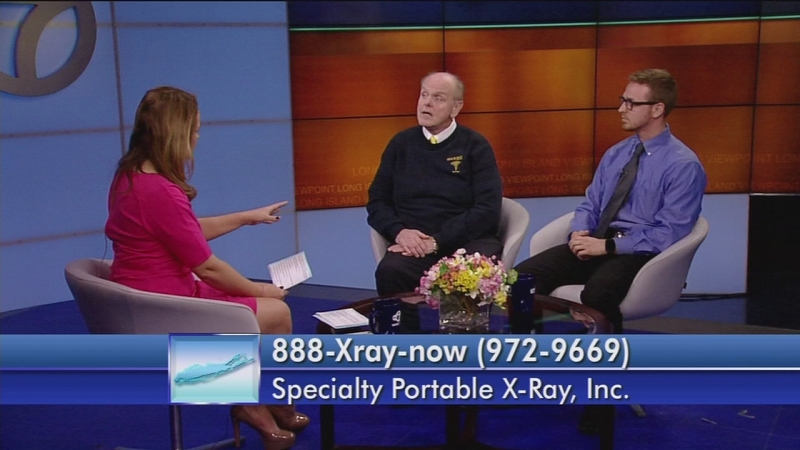 Today, we bring you a Jericho firm that can let you have that X-ray you need right in the privacy of your home. 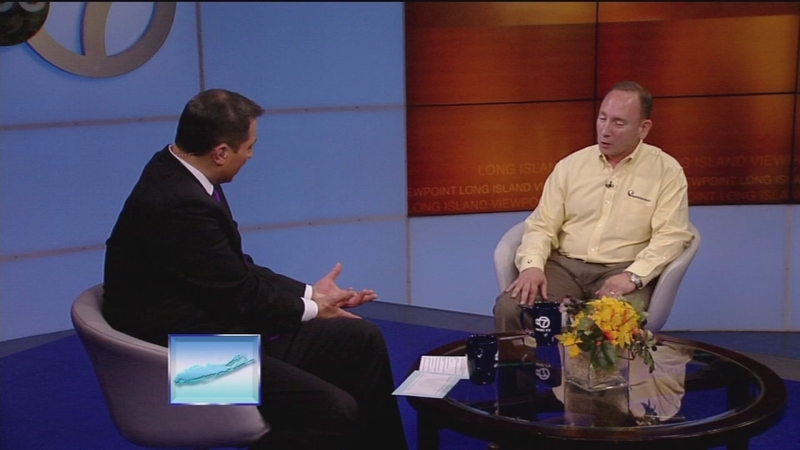 We also bring you the Society for the Preservation of Long Island Antiquities. 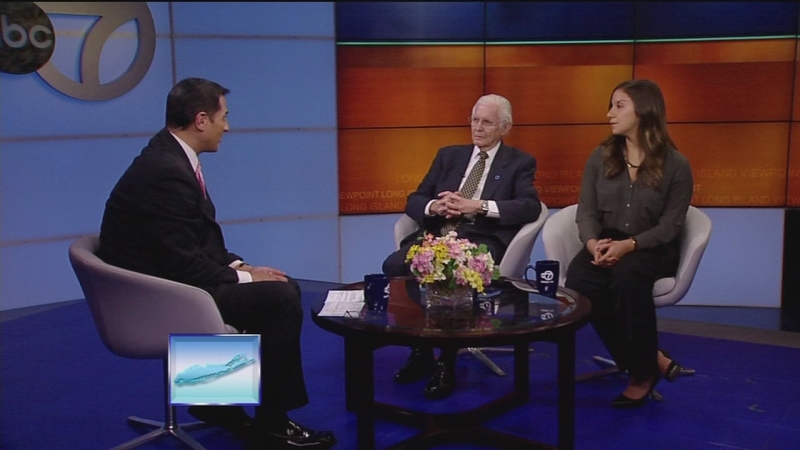 Joining us in the studio from GDGC are Jennifer B. Cona, the Managing Partner, who is also on the board of the Long Island Alzheimers Foundation and Melissa Negrin-Wiener, a Partner who manages the Government Benefits Department. Today, we bring you the Governor's initiative to create a Task Force to end AIDS in New York. 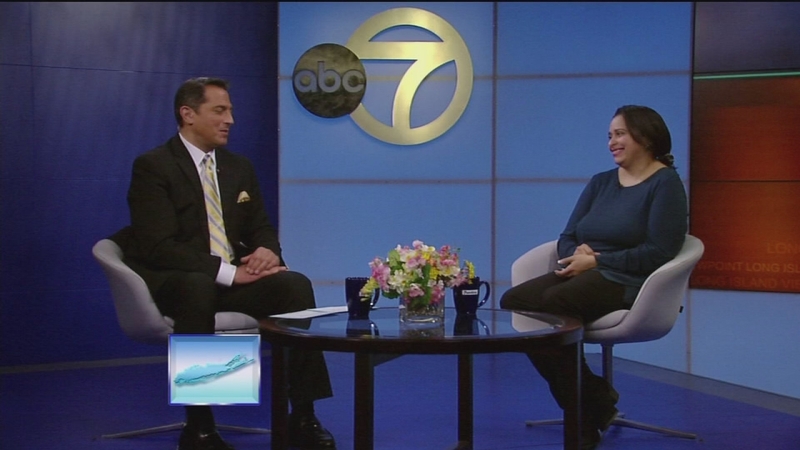 We also have with us the Safe Center of Long Island with a new High School training program designed to address the recent domestic violence cases involving NFL players & the hazing incident in Sayreville. But first, we begin with the latest on Diabetes. It is the seventh leading cause of death in the United States. One out of every 11 Americans suffers from diabetes and that's 29.1 million people, according to the CDC. 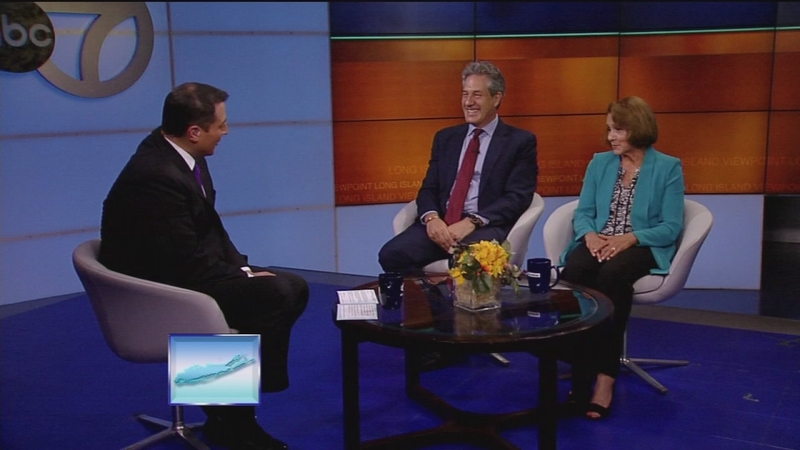 Joining us today from Mount Sinai Beth Israel are Dr. Gerald Bernstein, an Endocrinologist, who is the Director of Diabetes Management, at the Friedman Diabetes Institute, and Shelley Wishnick, a registered dietitian & certified Diabetes Educator. Today we bring you an organization that brings together war veterans and thoroughbred horses, and the benefits they have seen are amazing. We also have two groups that have been working together on the Long Term Recovery of Long Island after Superstorm Sandy. But first, we begin with Urgent Care Centers, - chances are you have seen them cropping up in your neighborhood. They're there to help, however, they may not always be what you really need. Today we bring you information to help figure out how to get the most, and spend the least, at these Urgent Care Centers. Please join me in welcoming Lauren Gelman, the Health Director at Reader's Digest who can tell us about the 13 things that Urgent Care Centers won't tell you.